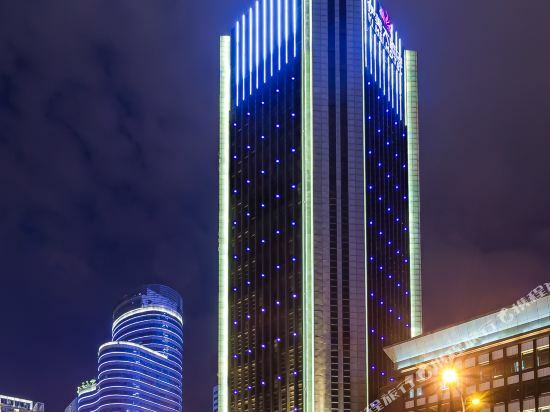 The Hyatt Regency Chongqing (Chongqing Fuli Kaiyue Jiudian) is centrally located, just 7 km (4.3 mi) from Jiefangbei in downtown Chongqing. 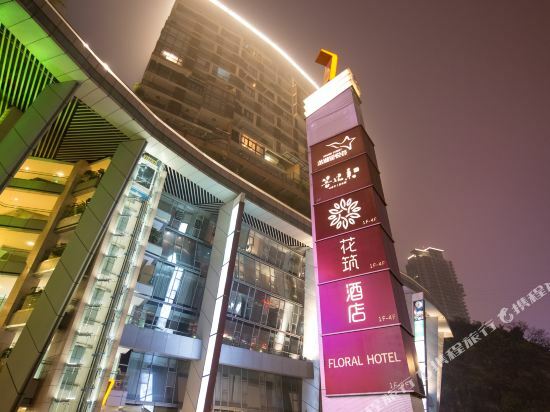 Free parking and Wi-Fi in public areas are offered to guests of this hotel. 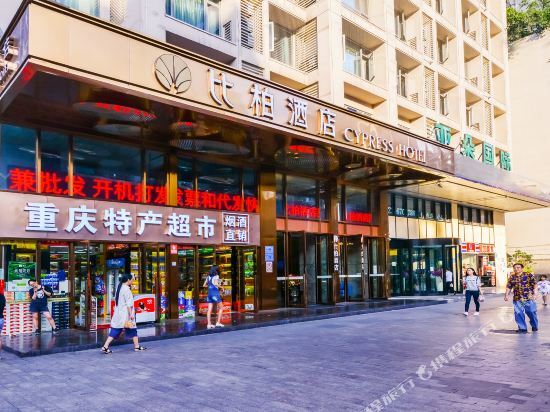 On-site restaurants feature both Chinese and Western fare. 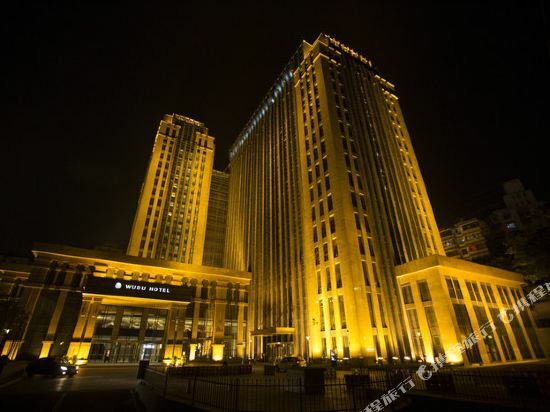 A tea house and lobby bar provide quiet places for guests to meet with friends or relax with a drink. 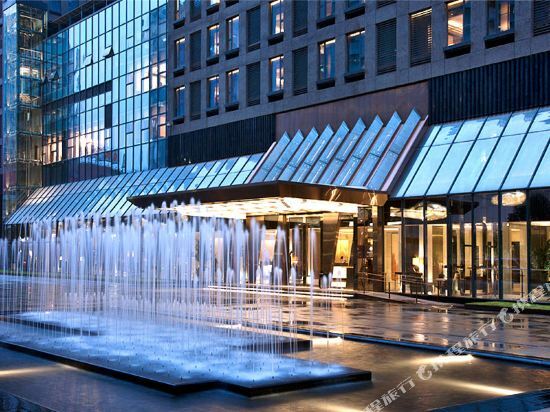 Meeting facilities on the property can accommodate both intimate gatherings and large events of up to 500 people. 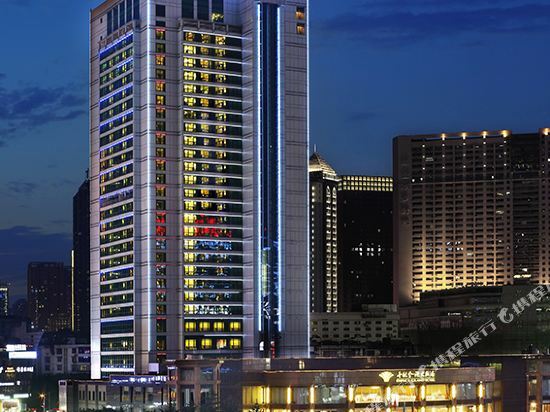 The hotel provides numerous ways for guests to relax, with an indoor swimming pool, gym, sauna and spa services. 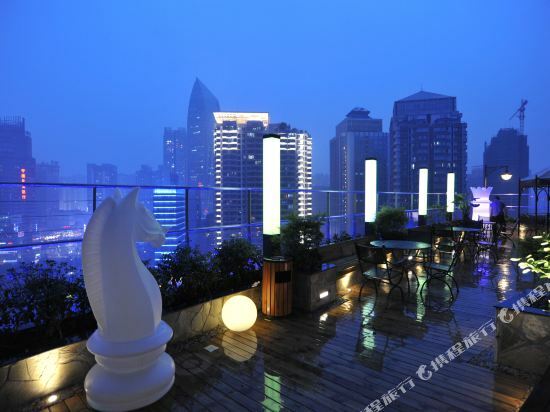 If you want to stay in the best hotel in Chongqing, China, please come to Trip.com for a custom trip. 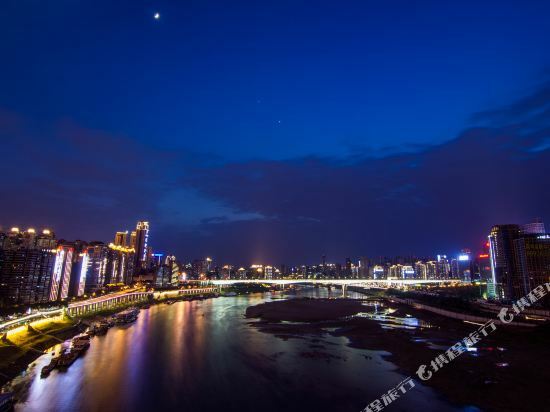 Staying in exclusive Chongqing Jiangbei District hotel Trip.com offers, you can fully relax and enjoy the stay in Chongqing and around Chongqing. 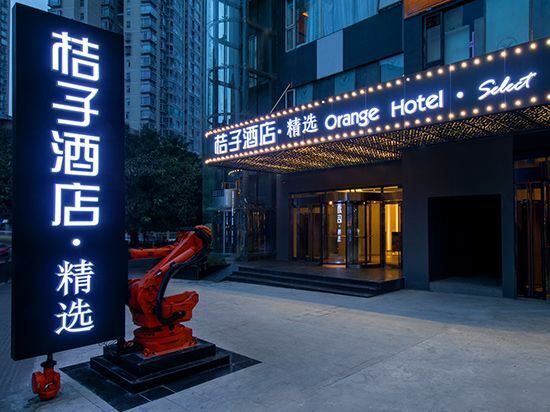 All these Chongqing Jiangbei District hotels lead in the industry in aspects of environment and recreation facilities, providing the best hotel service in Chongqing. 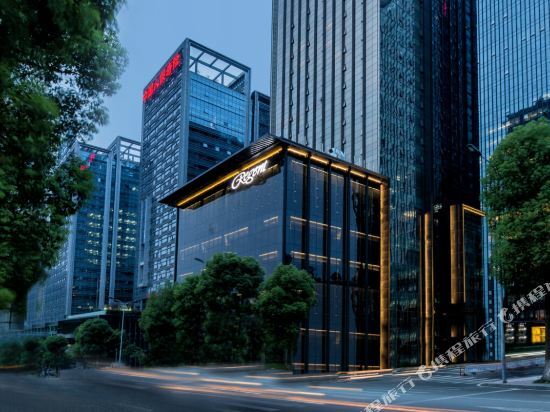 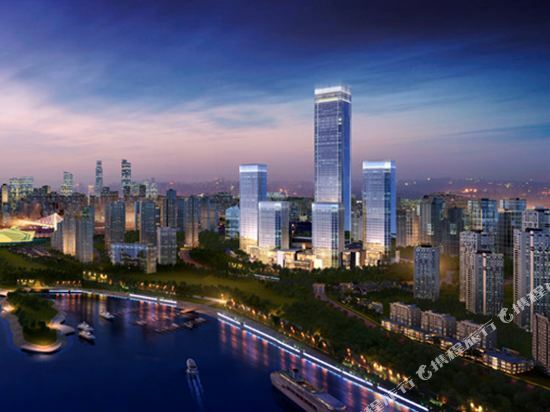 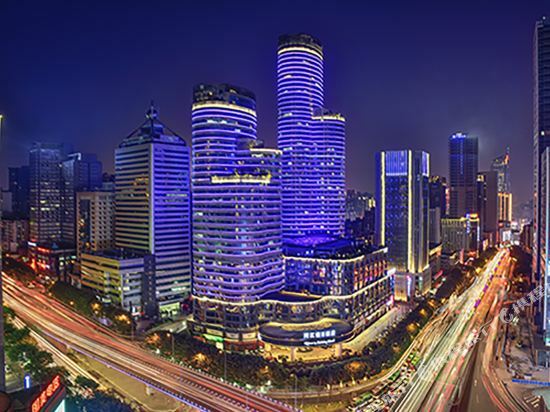 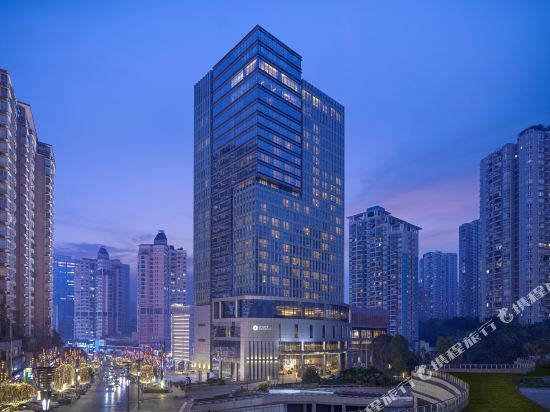 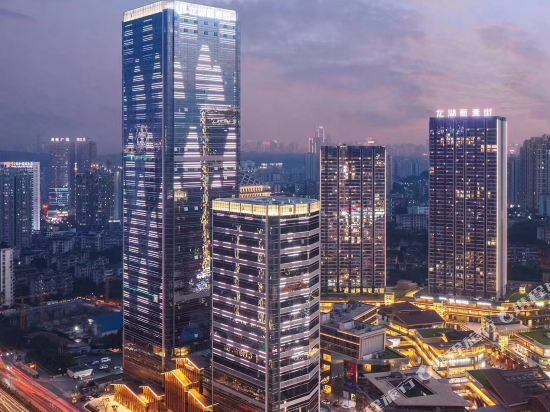 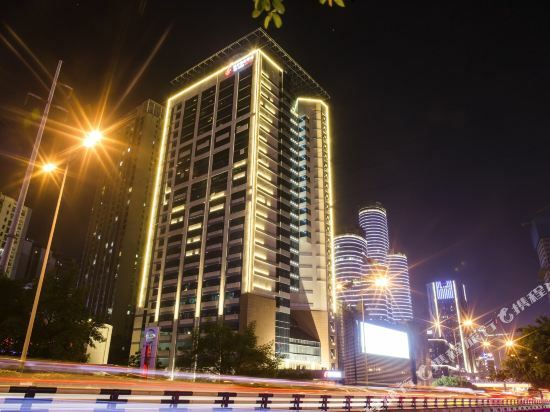 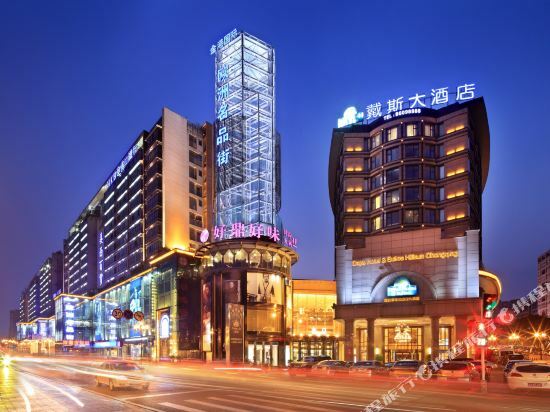 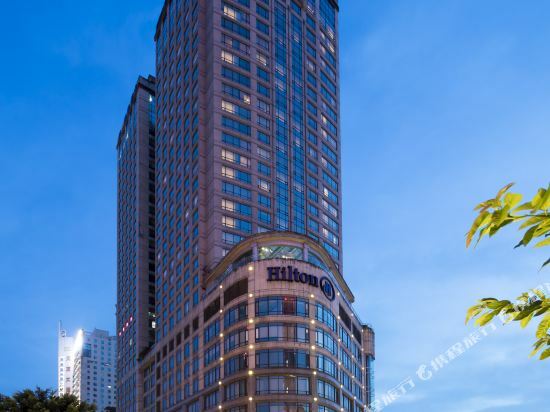 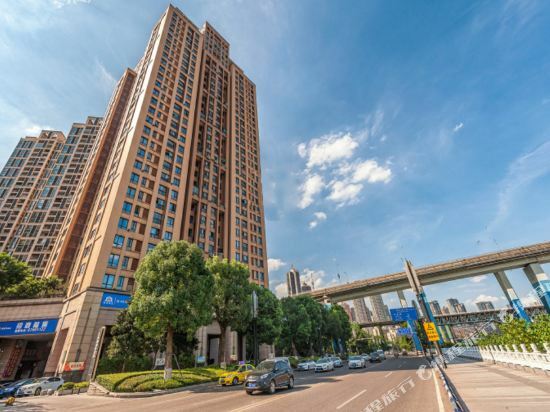 To ensure that you can find the latest Jiangbei District hotel in Chongqing, the latest hotel price as well as hotel facilities and indoor facilities information will be offered. 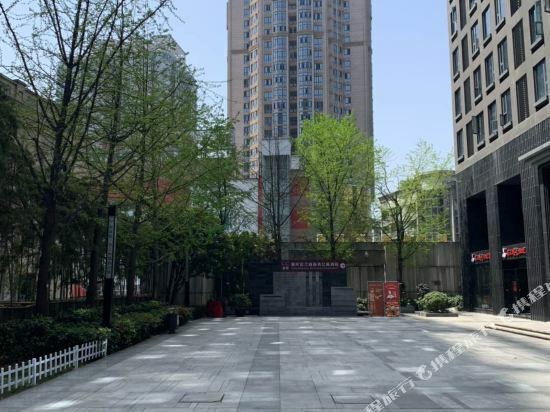 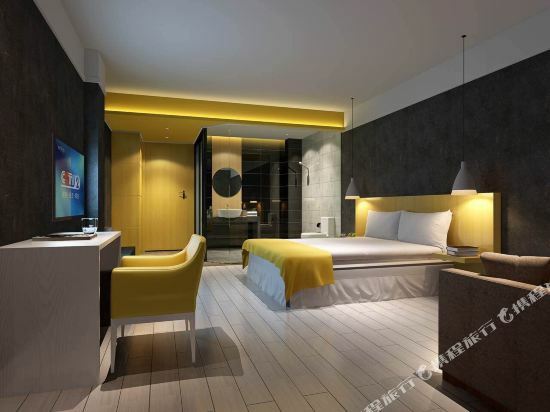 In the meantime, detailed photos of Chongqing Jiangbei District hotel will be displayed, making you know quickly whether hotel’s interior environment meets your taste. 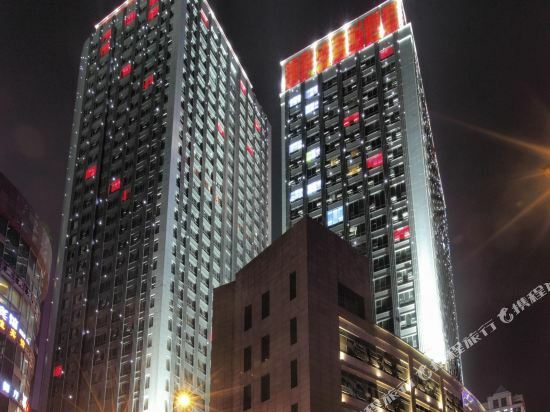 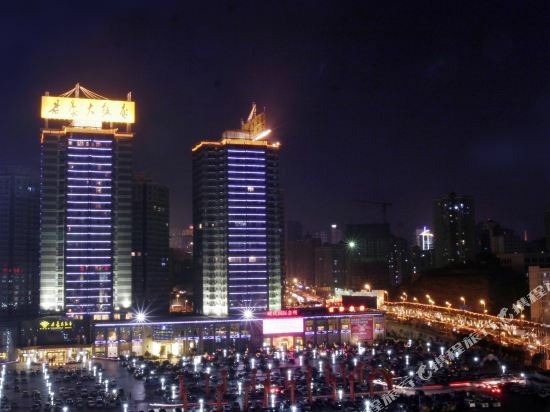 Besides, you can know specific location and reviews on Chongqing Jiangbei District hotel from millions of users. 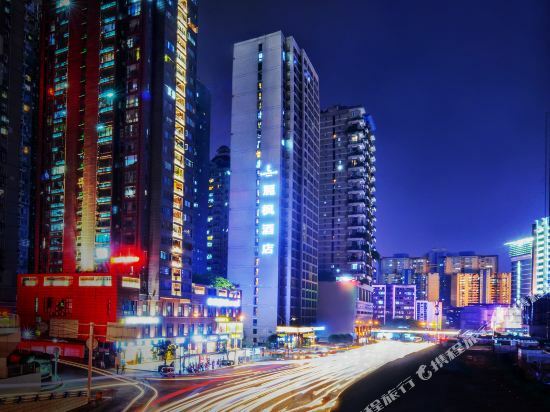 If you want a nice room with limited budget, please filter through price and distance to get an appropriate Chongqing Jiangbei District hotel. 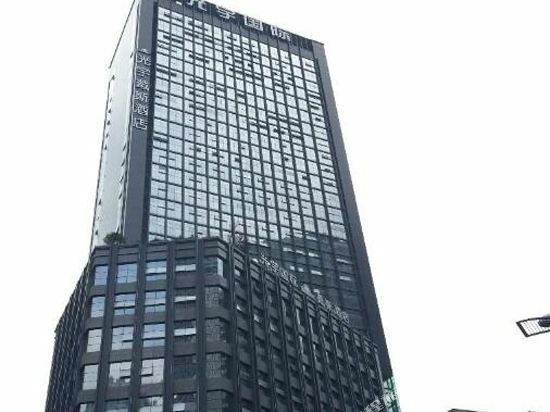 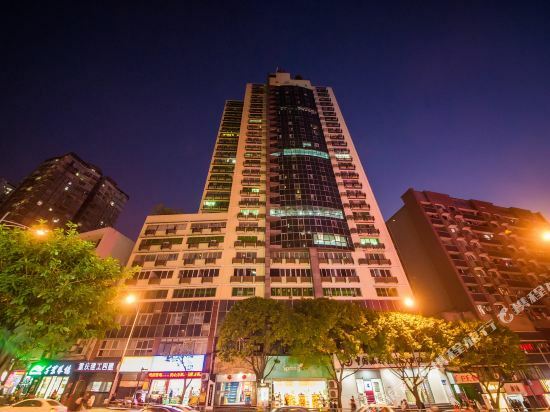 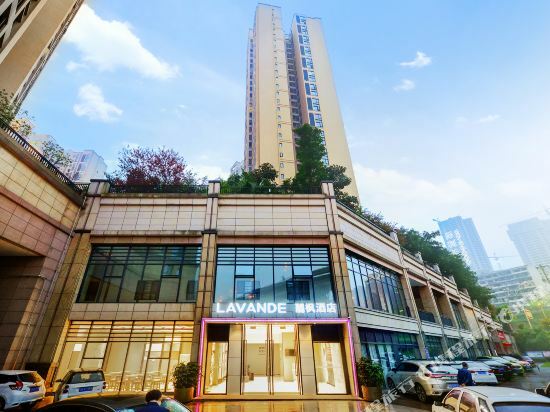 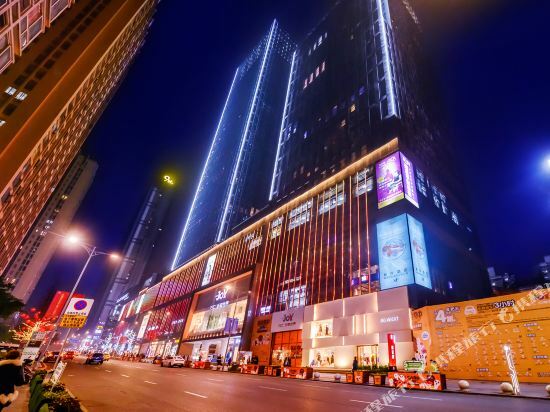 To ensure you can experience the best Chongqing Jiangbei District hotel, users and we give a comprehensive rating on hotel, which gives useful help. 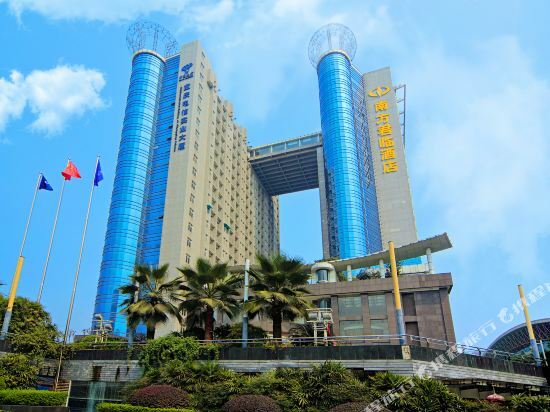 Believe it or not, as the biggest online travel service company, we have the best service assurance and perfect users’ experience to meet your requirements in different aspects, no matter it’s Chongqing hotel or Chongqing Jiangbei District hotel.